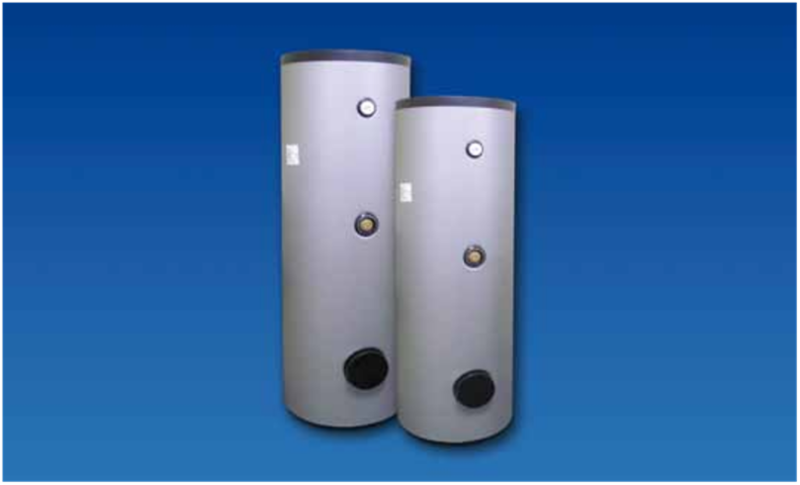 Roth Products – Alternative Heating and Cooling Ltd.
We are the sole supplier in Ireland for Roth products. 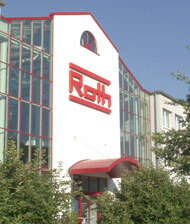 Roth is an international supplier of energy and sanitation systems. 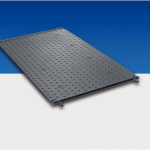 Roth are one of the largest suppliers of underfloor heating and solar thermal systems in Europe and being on OEM they operate a fully automated production line and manufacture and distribute high quality products and services. 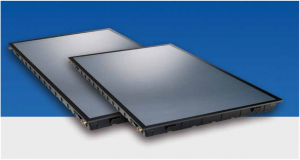 Roth are experts within the market and manufacture one of the most advanced solar thermal collectors available. The collectors have a unique poly-carbonate case making them the lightest and easiest collectors to install in todays market. The sun radiates an immense amount of energy to the earth. the solar radiation on the globe can easily meet the worldwide energy demands. the new Roth solar systems and an optimal combination of the companies proven heat distribution systems. They are able to supply up to two-thirds of the projected annual median energy requirements needed to provide warm water to a dwelling. 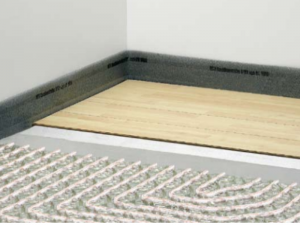 When combined with Roth floor heating systems, the stored solar energy can ideally be used for heating support. Case construction made of high-performance, weather proof and heat resistant poly-carbonate.Two connections in each case on the long side of the collector for connecting the collectors using Roth, plug in connector technology. Absorber with selective vacuum coating, highly transparent solar one-pane safety glass. Consists of black HDPE, is used mainly for the direct solar heating of swimming pool water using the constant flow principle. 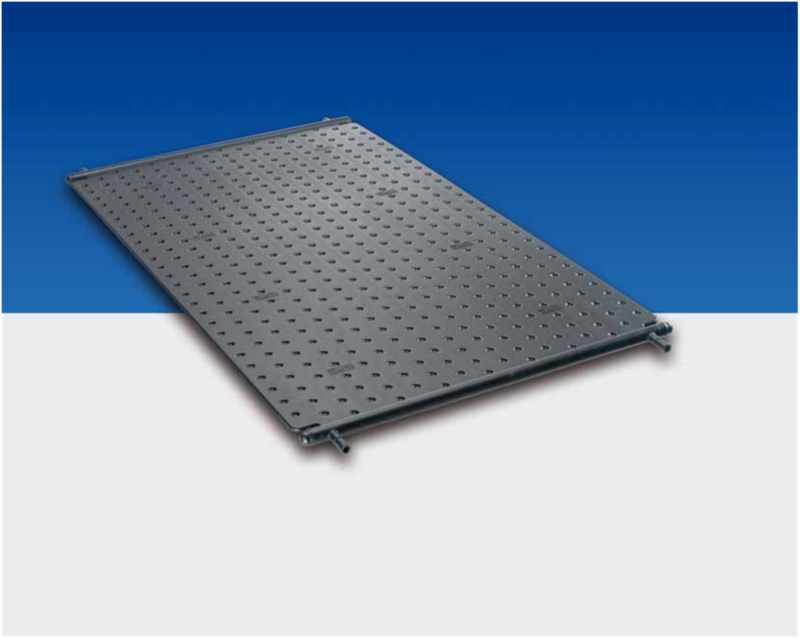 Each absorber has 8 connections which can be used variably. Component kit includes: Combination inlet group incorporation pressure reducing valve, strainer, check valve, balance cold take off point, expansion relief valve, expansion vessel connection points, portable expansion vessels c/w flexible hose and wall bracket, dual control thermostat, combined overheat thermostat. Five layer safety pipe, in accordance with DIN 16833/16834 and DIN 4721, with an oxygen barrier layer in accordance with DIN 4726, protected from increased mechanical demands by a PEX coating. The special yellow tinted surface signifies the highest degree of resistance against external influences during storage, transport and installation. The X-PERT+ material which is improved by additives is resistant to stress cracking, stable against thermal aging and DIN CERTCO registered. The inner tank is made of tried-and-tested high molecular HDPE, which is blow molded without seams. The outer tank consists of steel plate galvanized on both sides. The patented beading protects the materials and joins the steel plate outer tank to the HDPE inner tank in a firm and permanent manner. 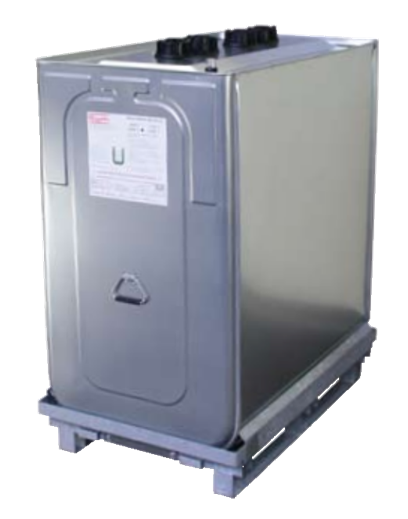 Unitech tanks are approved storage containers for water-hazardous liquids. 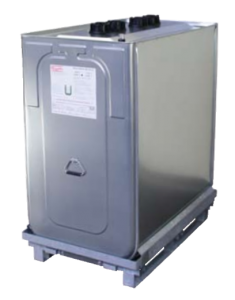 Multitech containers are approved for transporting hazardous goods of packaging group II or III. semicrystalline material. 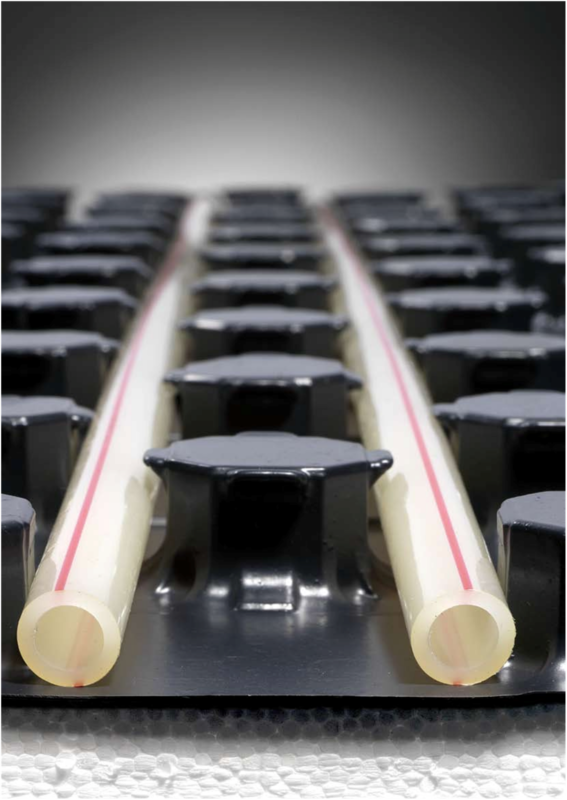 The specific panel structure with undercutting allows standardized and secure fixation of the pipes. The system pipes are installed in a coiled or meandering shape as desired. 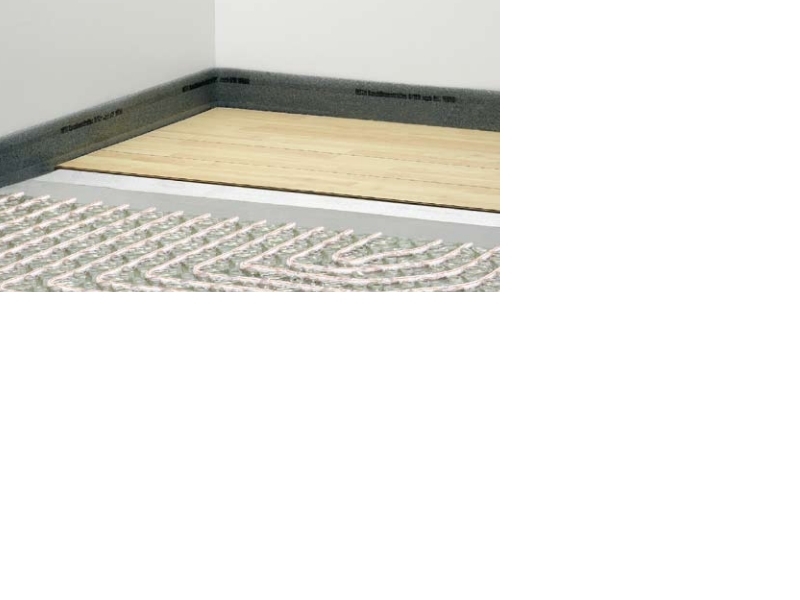 ClimaCompact system panels overlap 22mm on both sides to facilitate interconnection of the panels and the adhesive back ensures all over adhesion of the panels. Dimensions: 1072 x 772 x 14mm per panel section. 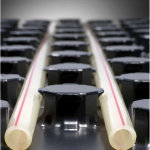 Heating manifolds distribute heat evenly and maintain room temperatures at a constant level. When used in conjunction with room thermostats, the manifold ensures that flow volumes can be precisely controlled and therefore a comfortable living space is created. 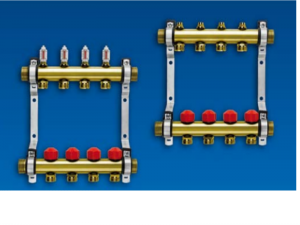 Heating manifolds are available between 2 & 12 connections, with or without flow volume indicators. Roth manifolds can be used with pipes in sizes 11mm to 20mm.